Most coaches and other sports professionals would argue that being a vegetarian as a professional athlete would be a career-killing move. 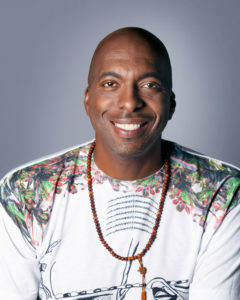 However, our guest, four time NBA Champion John Salley, would argue that is what extended his career and in many ways saved his life. 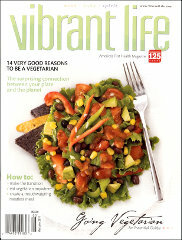 Offer Description: Vibrant Life special issue on 14 very good reasons to be a vegetarian and how to make the transition, eat vegetarian anywhere and create a mouthwatering meatless meal.